cool! hele alle hebben! lange geen. verkoper raden! 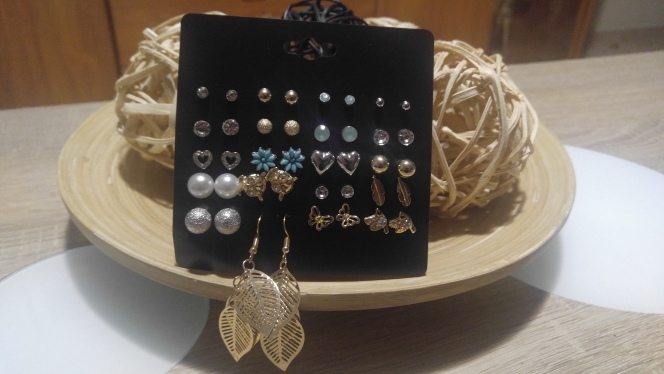 Earrings is great !! Very nice and expensive look! Quality is excellent, especially for the price! In just two pairs can take as for this price. Goods very happy! Everything is just perfect. I expect worse, sharp outlines, but it’s great. Delivery fast enough, less than a month. It is the Укрпочту, if someone is important. 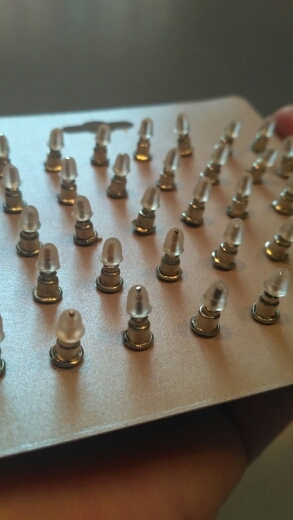 AND packaging is complete, you can at least pay for a gift. IN general, I am very happy, make others must! The exact description of the earrings throughout, quality made, chips or marriage. Excellent earrings! Mo came, almost, for 2 months. Sent very quickly and keep bad. But achieved all quality is good. In General I happy shopping. 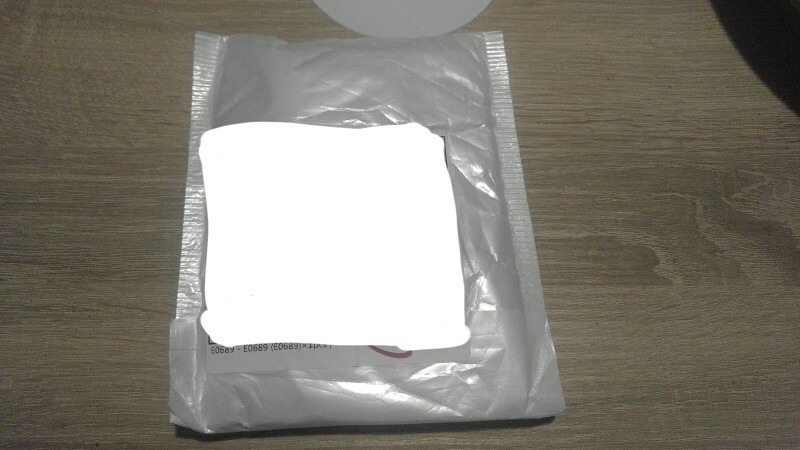 Product received as per description. Took a lot of time to ship though but received within buyer protection period. Thanks. Seller is recommended. 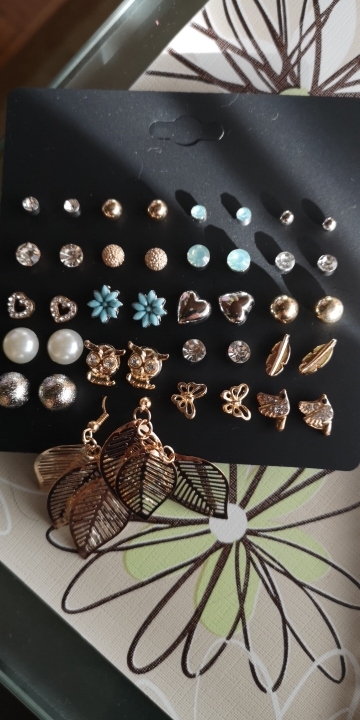 Earrings a blast! Quality is excellent, they sooooo much, that peace can be changed every day IN our city I could buy any pair for the money, and is more expensive. Delivery fast, about three weeks. The Raschke not checked. All came in one piece. Beautiful sets. Thank You, beautiful set. Earrings true for a few days when socks oxidize rapidly, but for the price, you can order 10 sets and change the new every day. Fast delivery 20 days, not monitored, dropped in the box. for this price is fine jewelry. the quality is excellent. as are socks of the show. his Wife happy. recommend. Thank you very much, order received. The product was accurate and it was fast delivered. I wish the speed of delivery should increase. Ordered the 14/09 arrived the 22/10 in Italy. some slightly discolored but for the price I can’t claim chissa’ that quality. Delighted!! Are Price SOS and by the price they are more than fine. I Am very satisfied with the quality. 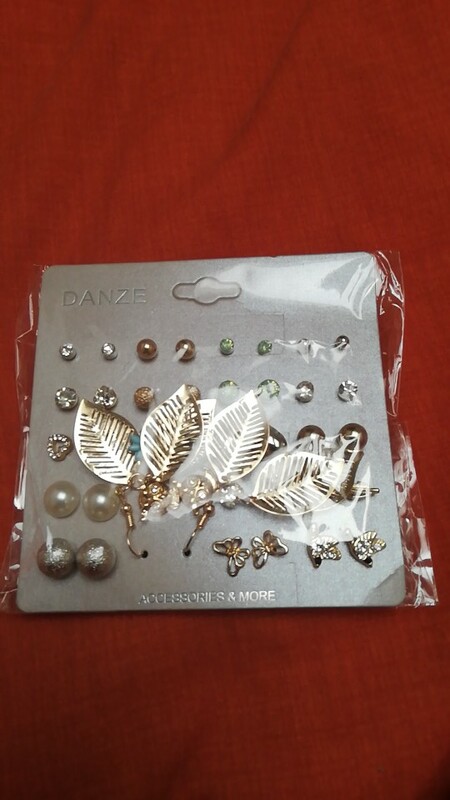 Is only worth that pair of earrings leaf lack the piece to put the earring in ear, only can use 1 earring. 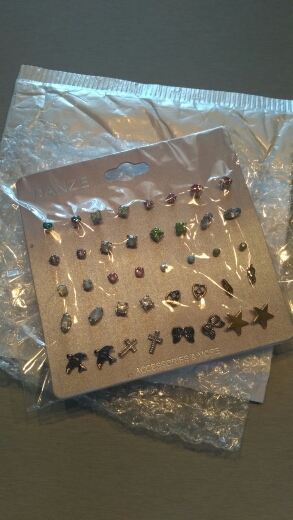 Fast shipping, earrings super, I’m happy! EXCELENT ! The best for the GIFT! THANK YOU. Very quality nice is just how in the photo and fast!! Wow..i like it…all are very beautiful n gd quality..
im satsfied. very good product n good quality. will buy again. Just like in the description. The quality is good. Ever super fast delivery and ever super product. Exactly as in the image. Satisfied with the goods, all It is well. Goods come with a little delay, but tolerable. Description. 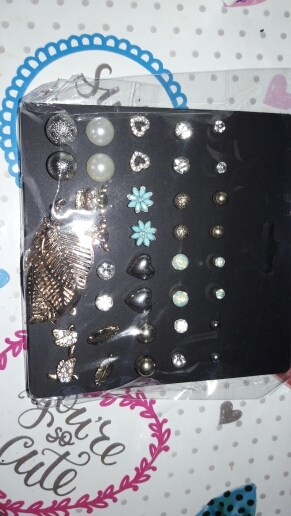 Huge plus for being that each earring except iron fasteners and rubber. Packed in pupyrku and polyethylene. Ordered for rings set, but the one shackle buckle holds. As well as in general all is fine, Do not scratch. Enough Long travels. Matches the picture. Chic earrings, wear every day, although the quality is lame, ears red socks, but at the cost of this chic accessory. Advise everyone!! For the price they are excellent. 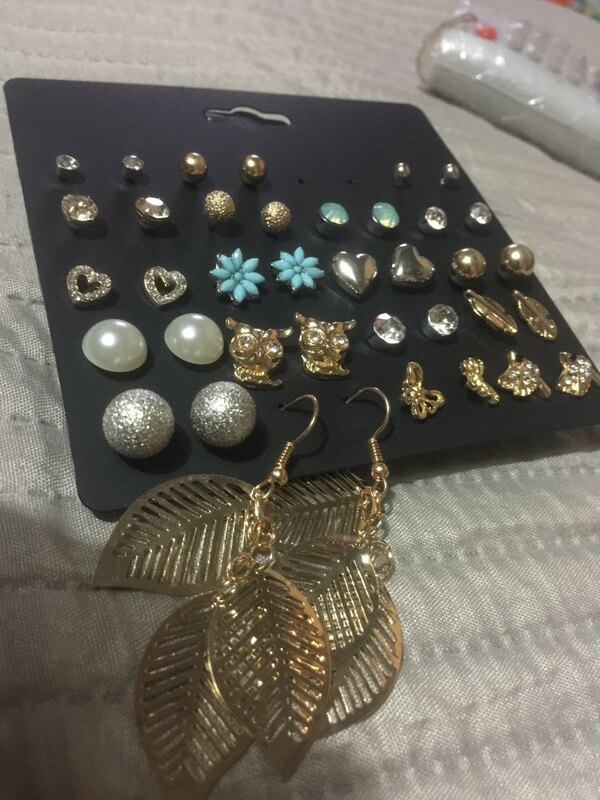 Girls, cool earrings, look great! Good quality also well packaged. Fully satisfied with this purchase. Very good value for the money, better than I expected. They are exactly as described. Order the 11/01 and 8/02 received in Canary. Good furniture product packaging and good furniture. Delighted with the purchase! 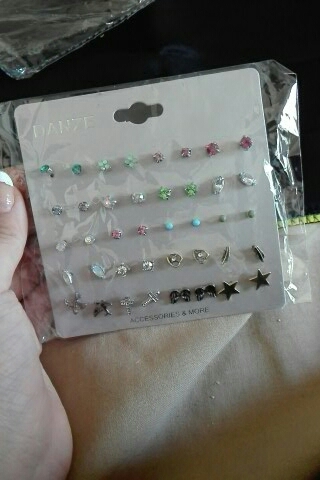 Earrings are gorgeous. Consistent with the description. 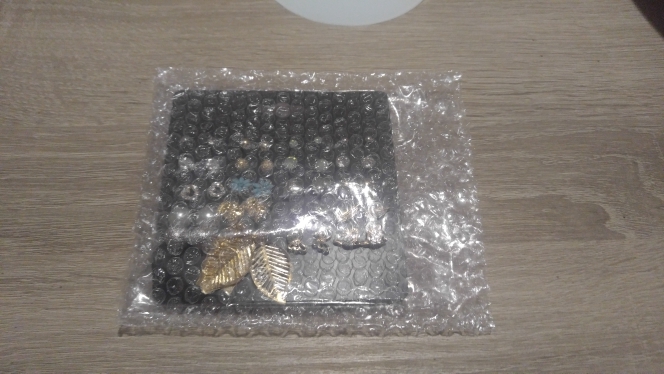 Seller very quickly sent. Recommend! 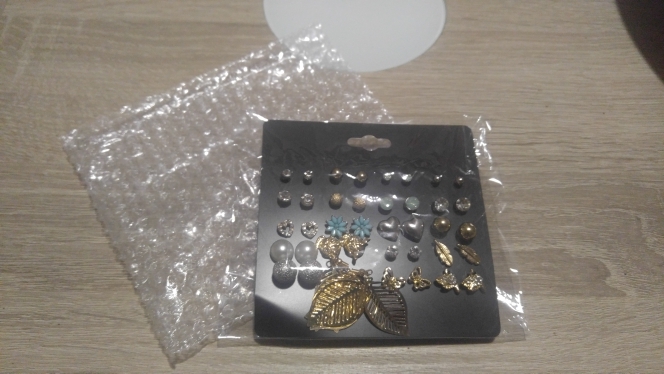 Great earrings, waiting for a long time, more than two months goods was to Tyumen.